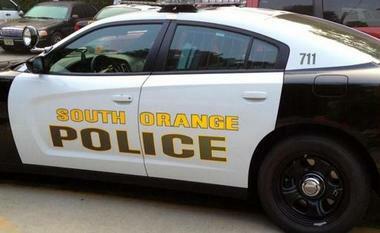 SOUTH ORANGE — A Seton Hall University student and an employee have been robbed in separate incidents this week, South Orange police said. A female student walking just off-campus on Wilden Place told police she was thrown to the ground by a man on a BMX bicycle at about 8:15 p.m. Wednesday. The man swiped her cell phone and fled east on the street toward Newark, police said. On Monday, the employee reported that a man wearing a white T-shirt ripped her purse off her shoulder as she was parking her car in a university lot around 3:30 p.m. The man sped off in a silver Jeep Cherokee with several credit cards, her personal identification and a Samsung Smart phone, according to South Orange police.